​​ No, we’re not talking plastic surgery here. 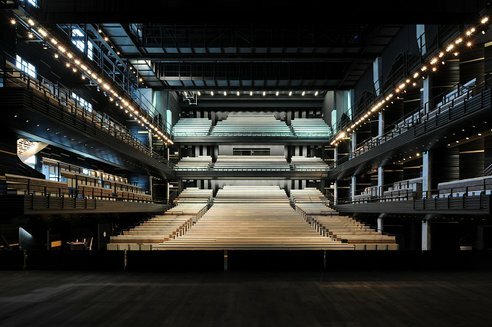 The latest and greatest opera house in France used to be an old, decrepit grain silo, abandoned and left for demolition. 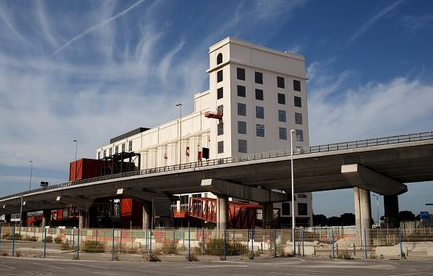 Overlooking the port of Marseille, Arenc Silo was built in 1927, and was highly visible from within Marseille. Fortunately, the city decided it just needed a transformation. 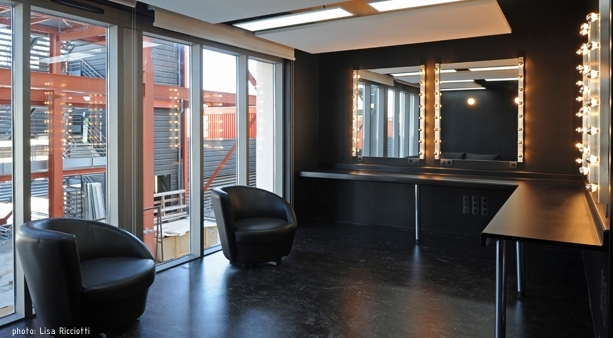 The result was a fully renovated, modern and beautiful work of architectural art. It’s home to a restaurant with a panoramic view of the city, and the large open space at the center of the silo is perfect for an auditorium. Waste not, want not, right? The Web Urbanist calls it “adaptive reuse.” We learned through them that Amsterdam-based architect Bjarne Mastenbroek has transformed old farmhouses into futuristic homes, while other architects have turned old fire towers into epic mountain homes with insanely beautiful views. Broken down train cars are even being used as churches! However, other creative minds prefer to turn abandoned buildings into light installations. Luisa Alvarez transformed an abandoned house into a “color-filled wonderland” using old color-tinted photographic negatives and gels. Named Habitando, Alvarez created room dividers, window coverings, and even furnishing to fill the old home with colors and silhouettes. The effect caused swatches of color to be thrown onto the walls and interior. Some of the negatives featured silhouettes of people dancing and swaying along the wall. Visit Cris Angsten Interior's Blog for more incredible photos and information. It will blow your mind! And all they can think of in Buffalo is demolition. 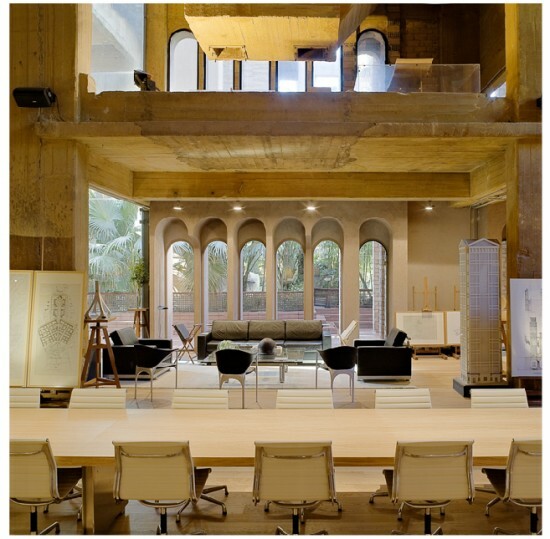 To this day, Spanish architect Ricardo Bofill’s legendary live/work complex in Barcelona, Spain remains one of, if not the most impressive examples of adaptive reuse we’ve ever seen. 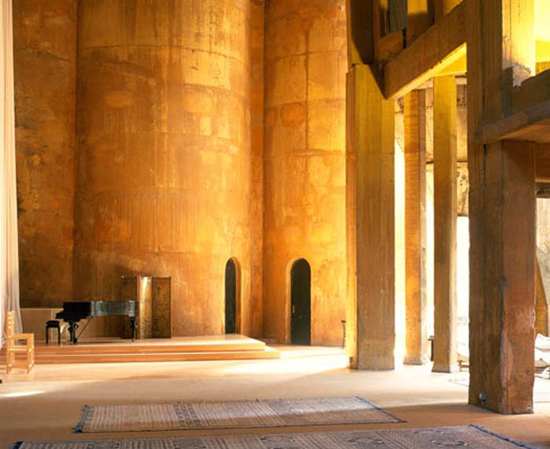 It all started about 35 years ago when the controversial architect discovered an abandoned cement factory comprised of over 30 silos, underground galleries and huge engine rooms. He bought it and began renovation. 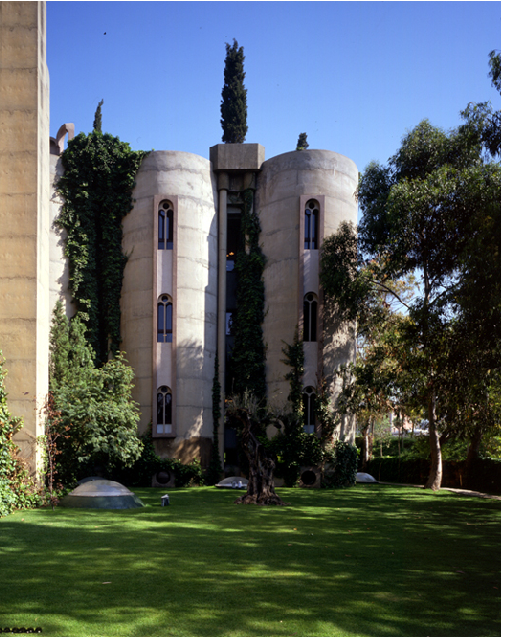 This included defining the space by demolishing certain structures, cleaning cement, exposing previously concealed forms, and planting various greenery including eucalyptus, palms, olive trees and cypresses. 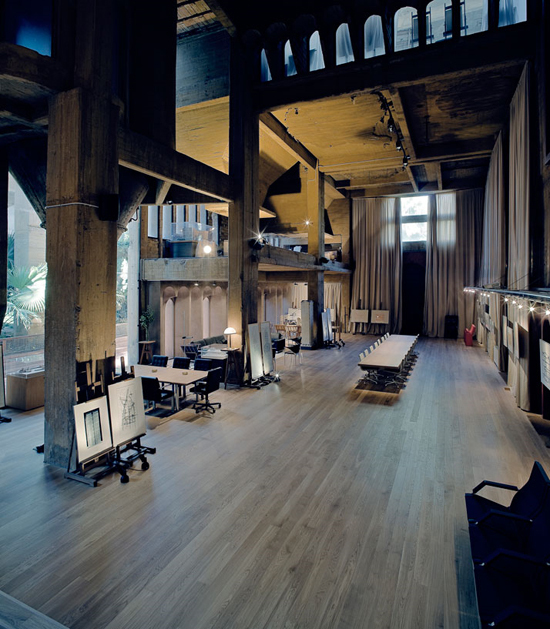 ​Today, the factory has been successfully transformed into his personal home, as well as a multitude of offices, modeling and archival laboratories, a projection room, and a huge space known as ‘The Cathedral’, which serves as a venue for subsequent exhibitions, lectures, and concerts. 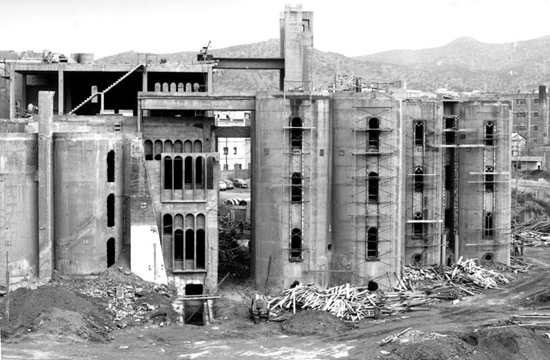 The Barcelona Spain cement elevator renovation from 1975, video, photos & links. You WILL be amazed! 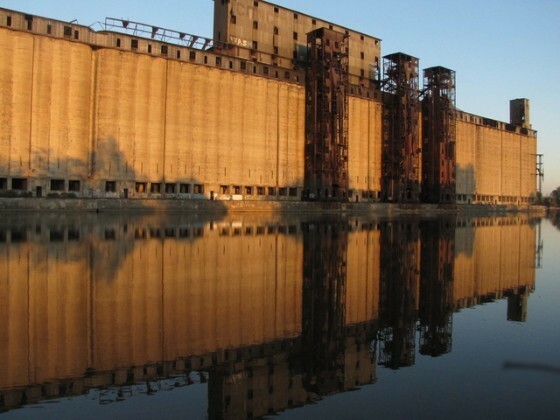 Where is all the innovative thinking in Buffalo? Compare this story to the Wheeler story on the left. The opportunities for great things are all around us, but here, it is faster & easier to tear something down, than to THINK and CREATE! ​captures the stories of America's industrial achievements and the accomplishments of its inventors, managers and workers. Located across from the main entrance of the historic Bethlehem Steel, the National Museum of Industrial History features exhibits in the context of American society, economics, technologies, business and workers. Affiliated with the Smithsonian Institution, the NMIH strives to display America's excellence for the Bethlehem community. One of the most significant figures in Buffalo history, next to Samuel Wilkeson, has gone missing! 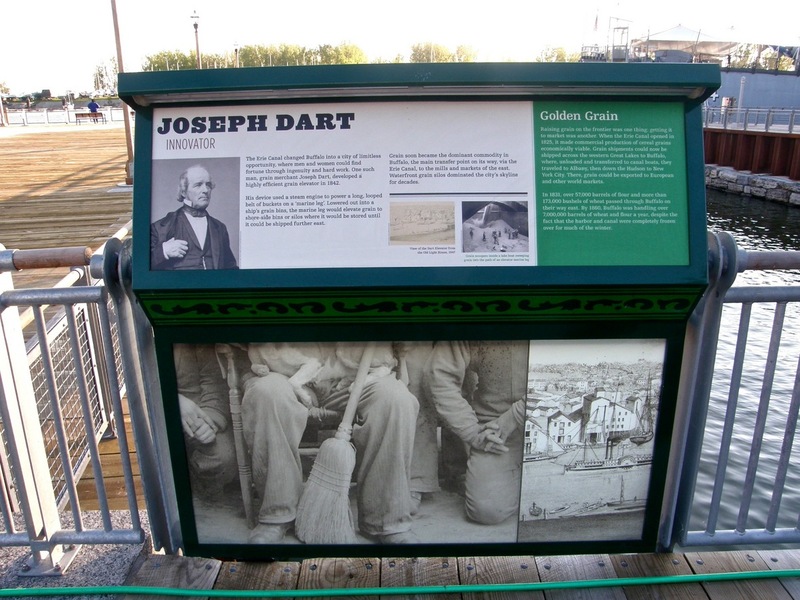 Joseph Dart, inventor of the worlds first commercial Grain Elevator has disappeared! 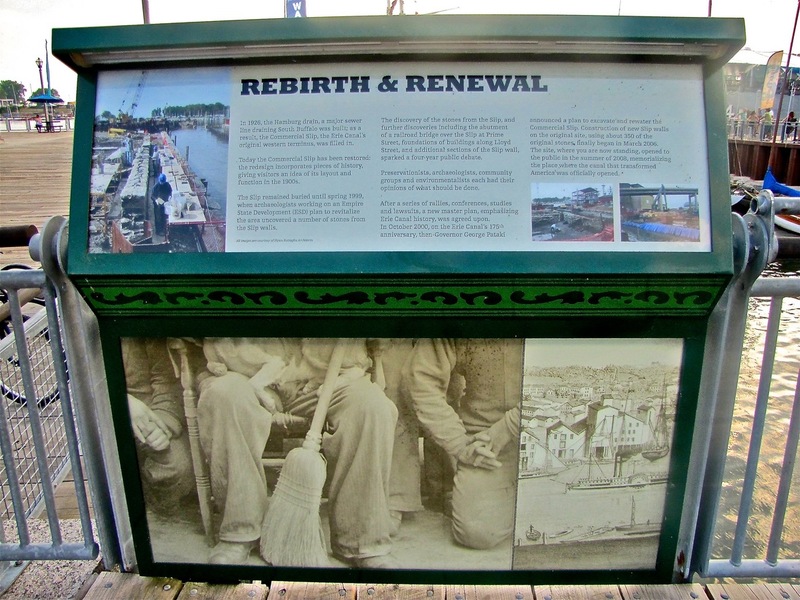 On the Commercial Slip Bridge, historical signage about Joseph Dart and the Grain Elevator he invented, was mysteriously replaced with a "REBIRTH & RENEWAL" sign talking about the "fight for rebuilding Commercial Slip" and how it came to be! THAT, is more important than Joseph Dart? Hardly. The R & R story is nothing to brag about, an embarrassment at best in my opinion. There should have been no fight about reconstructing Commercial Slip, the western terminus of the Erie Canal. That site is one of the most historic in this country and definitely in NY State. All it does is express the ignorance of those in power in Buffalo at the time when all this was being planned. Rebuilding Commercial Slip was such a no-brainer that the lawsuits, fights and arguments etc. needed to bring this about, was not a proud moment in our planning history, and at best should be forgotten. 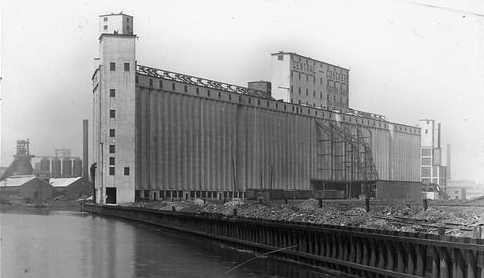 Joseph Dartinvented the worlds first Grain Elevator, a system of grain handling that took full advantage of our location on the Erie Canal, making Buffalo the greatest grain handling port in the world for over a century. 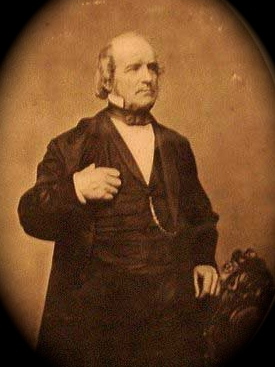 His system revolutionized bulk grain handling in every port in the world that transferred grain. 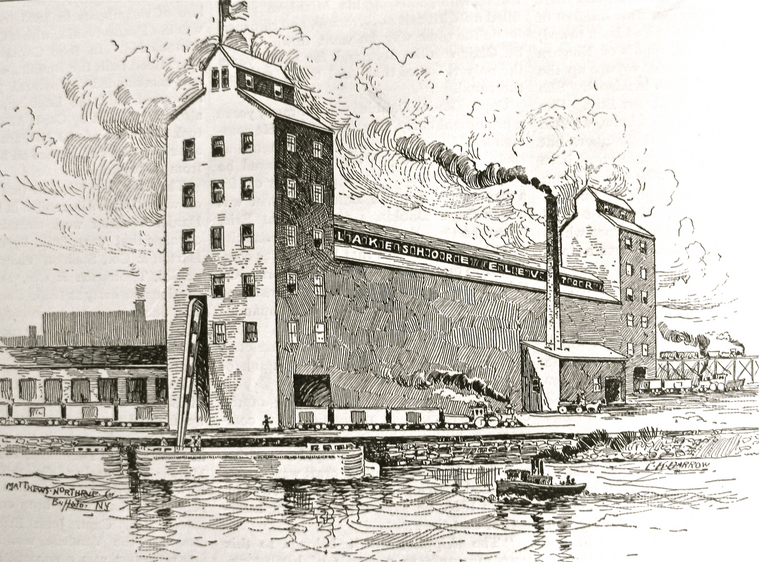 His idea made possible Buffalo's first great commercial venture, a reason for being, 17 years after the opening of the Erie Canal. But the real issue is, where is the Joseph Dart Sign?? We have asked the powers that be but have gotten little cooperation. 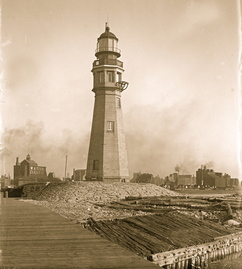 As far as authentic history of Buffalo, one can't get much more noteworthy than Joseph Dart. Leave Dart out, then you may as well take away every other sign on the bridge. 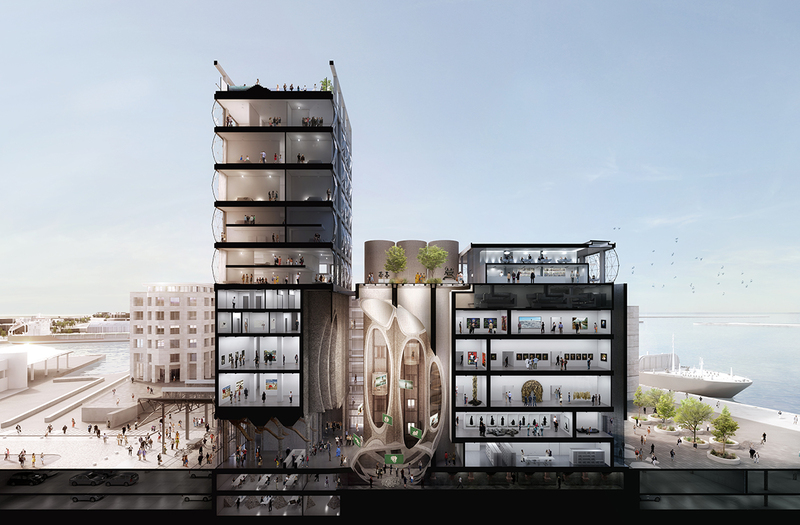 The Silo will have 28 rooms, including a spectacular penthouse. Each room will be individually designed and decorated by the stylish wand of Liz Biden. Colourful and eclectic pieces will juxtapose the modern, industrial architecture. 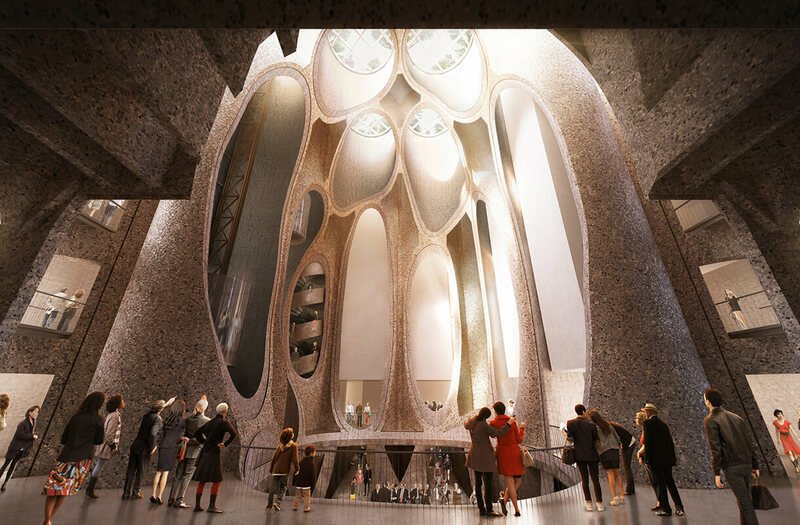 ​The Silo will be in stylish company, positioned above the space that will become the Zeitz Museum of Contemporary Art Africa (MOCAA). 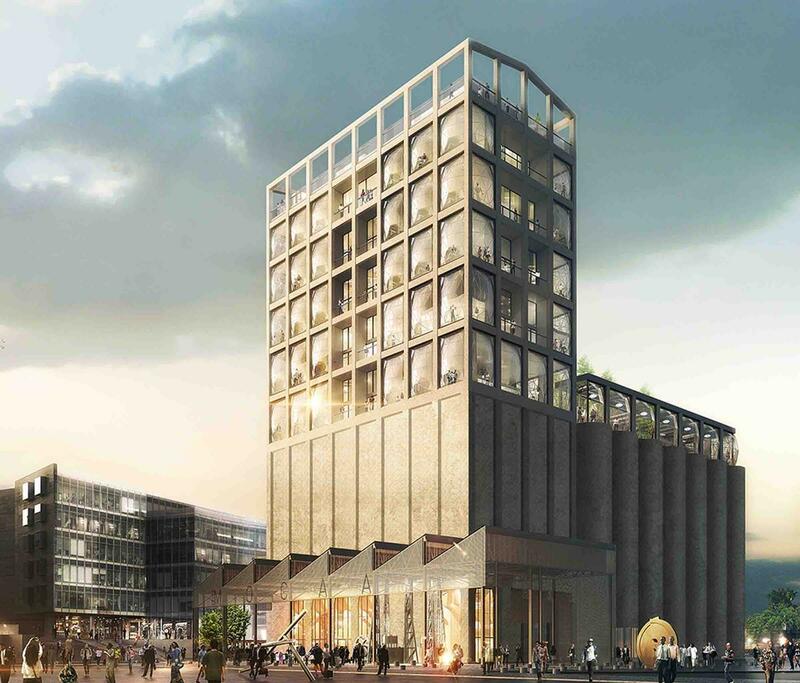 The modern museum will make use of the 42 grain silos and the lower portion of the grain elevator, and The Silo will coexist with the Zeitz MOCAA to offer guests a culturally enriching stay in the heart of the Waterfront. It is set to open in late 2016. 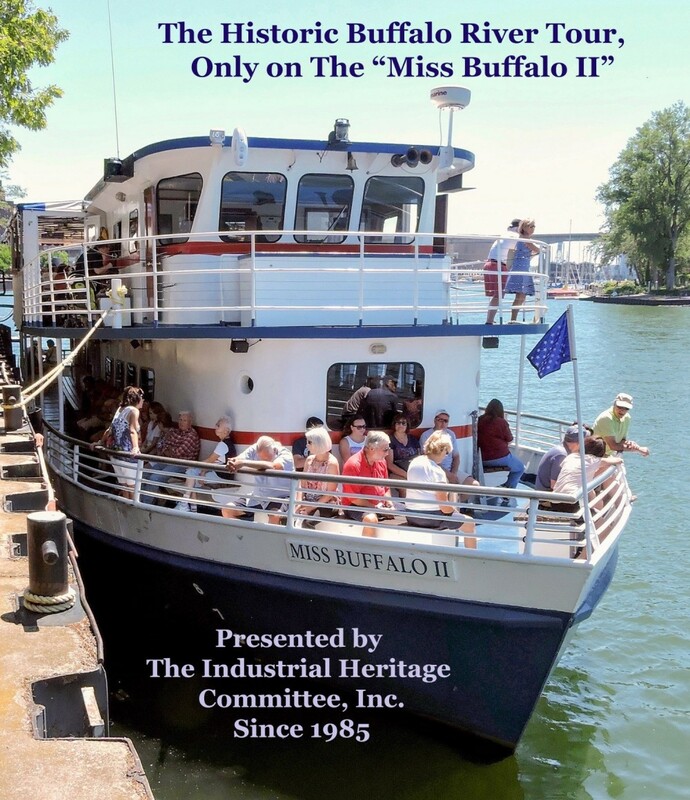 The Historic Buffalo River Tour takes you down the City Ship Canal and the Buffalo River covering the history, architecture, and technology of the grain elevators, flour mills, and other industries along the Buffalo River, along with a general history of the inner harbor area, current events reflected in the news and more. 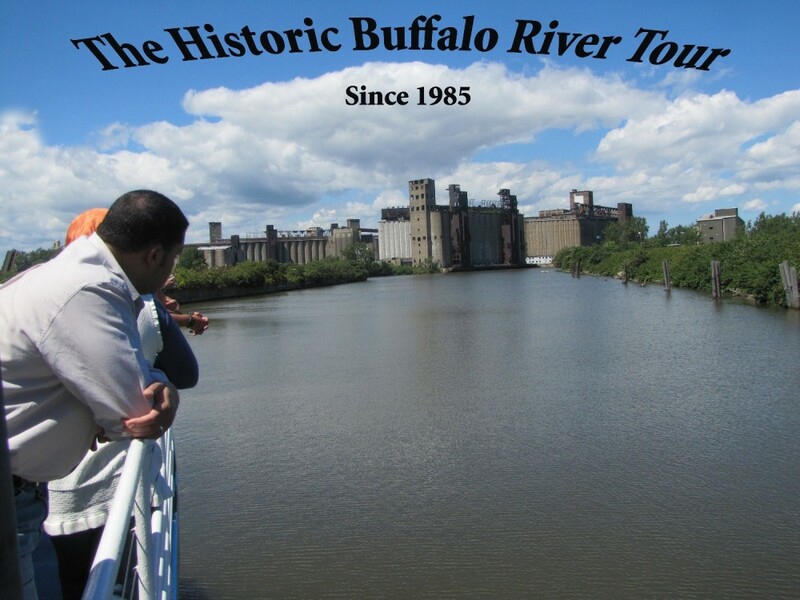 ​It also provides a great perspective of the green space and natural beauty of the Buffalo River. 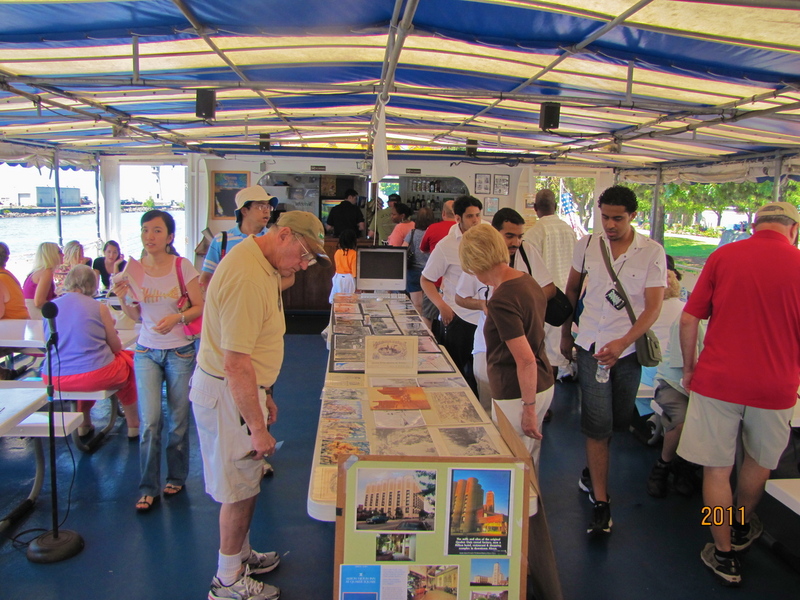 Photographs, maps and video are on display to further enhance this unique educational experience suitable for all ages.